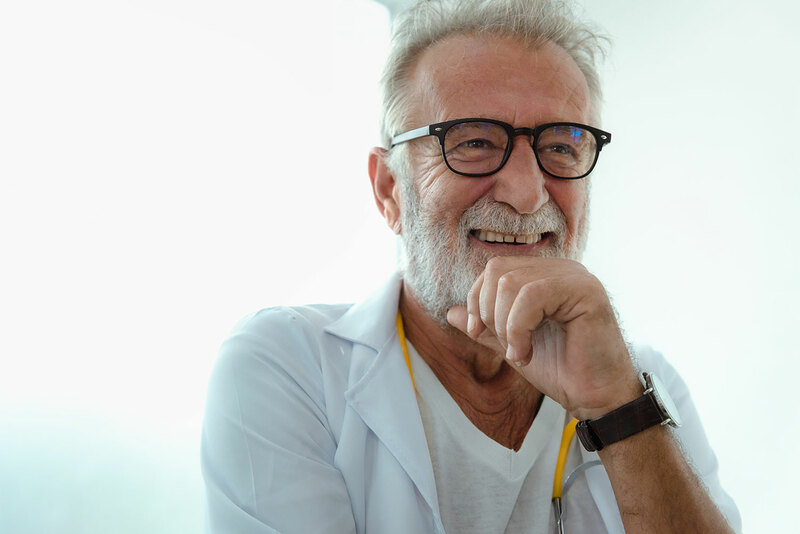 Testicular and prostate cancer have different symptoms, and luckily, your doctor will often find that the cause of the symptoms is something less frightening than cancer. But you should never ignore troubling symptoms and just hope they go away. You could lose valuable treatment time. And if your doctor discovers a more benign cause of your symptoms, then you don’t have to waste any more energy worrying. Don’t assume you are too young to have cancer. Testicular cancer can occur in men as young as their teens. And don’t assume you’re doomed if you have cancer. Testicular cancer is highly treatable. Usually there won’t be early prostate cancer symptoms. That’s why it’s important to talk to your doctor about whether prostate cancer screening is appropriate for you. Ask your doctor whether and how often you should have a digital rectal exam or a prostate specific antigen test, which can help detect prostate cancer. These symptoms are most likely caused by something other than cancer, but you should see a doctor to be sure, and to get treatment to relieve the problem. Pain or stiffness in the hips, thighs, pelvis, ribs, or lower back. All too often men put off seeing a doctor even if they’re having troubling symptoms. But the responsible, “manly” thing to do is make sure you take care of your body. If you have any symptoms that concern you, the staff at Affiliated Urologists are happy to talk with you.